When it's not quite cold out, but not hot either, one of these comes in handy! At this time of year, the temperature can vary from cold to truly hot and back to cool again in just one day. This is for those days. 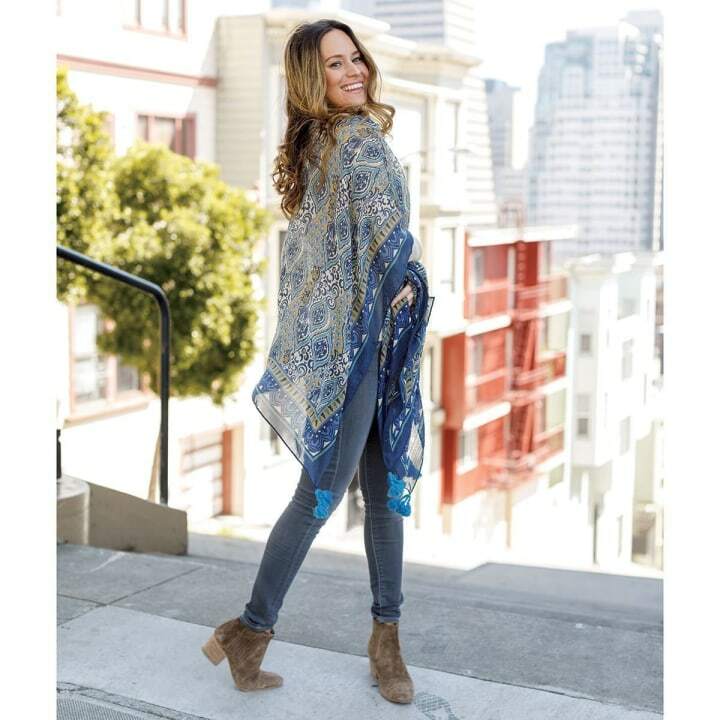 Today's deal is 45 percent off kimono wraps from rockflowerpaper, no code needed. Usually, one of these versatile pieces costs $62. But, TODAY readers can choose one of three colors for $35. 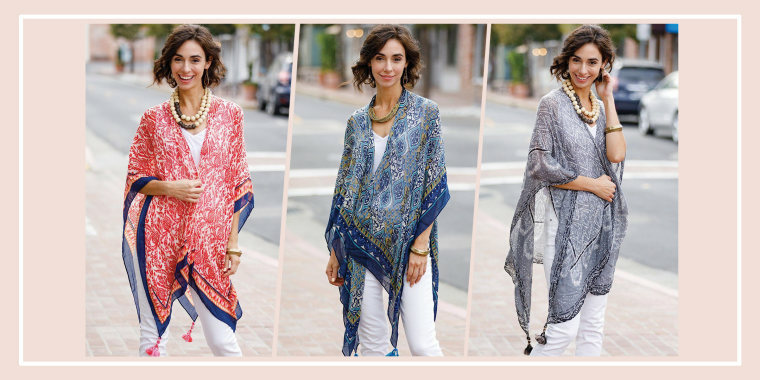 Each of these versatile wraps is made from wrinkle-resistant microfiber, rayon and wool. The lightweight accessory can double as a scarf for a different look, making it great for travel, when storage space is limited.